Larry Armstead is the verified author of this advice on love psychic readings. It’s a many splendored thing. It’s never having to say you’re sorry. It gives you the right to be free. Okay, so musically and lyrically, we know what people say love is, but sometimes finding it or knowing what’s going on with it once it is found is a whole different ball of wax. I think the reason that love is so complicated is because as people we are so complicated. It’s no surprise, then, that most of the readings I get requests for are centered around love and romance.  These are just a few examples of the questions I am asked in a love psychic reading. How does my boyfriend really feel about me? Does my ex still think of me? Are we ever going to get back together? Are we ever going to get married? Am I ever going to find love? 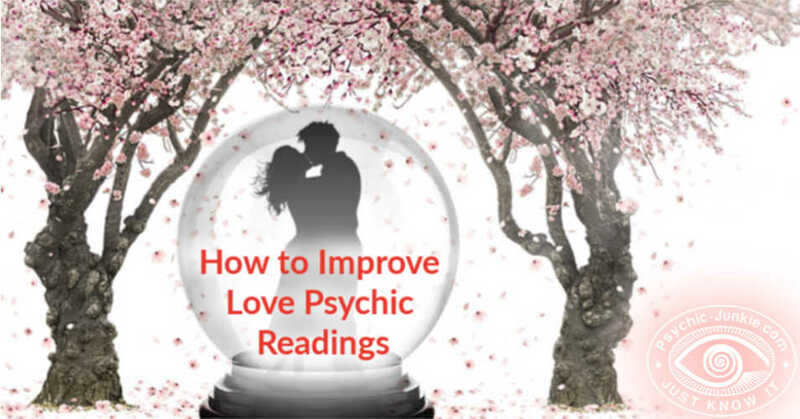 But how do you get the best out of a love psychic reading? In my estimation, a good psychic will have the innate ability to pick up on the nuances of your relationship (or desired partner) and give you some insights into the relationship or what you should be looking for in someone. That, however, is simply the tip of the iceberg!  In a free or a paid psychic reading, it’s important to not look solely at what is in front of you. You want to see the entire forest, not only the trees! It’s entirely within the realm of possibility that your relationship with an individual is there to teach you a life lesson and once that job is complete, the energetic connection is as well. Additionally, your psychic may pick up on your love interest’s feelings in the present moment. And what may be occurring for them could have an impact on your relationship in the present or future. Since energy is subject to change, what your psychic may see now could be completely different in the future because people are people and their minds and feelings change. It’s easy to one day be head over heels for someone then the next, find out some deeply disturbing information about them that dramatically alters how you feel toward them. So why even have a psychic reading for love? Love is our greatest teacher and its propensity to leave you completely vulnerable reveals fundamental character traits that you may not have been aware that you possess. A true psychic will answer your questions regarding love but also provide clarity about what is occurring or has occurred in your relationship so you can grow. Ultimately, a love reading is about you and not about the other individual. It's about how you see yourself. A session with your psychic should leave you with insight on how to grow and attract a relationship that is worthy of you. A true love reading will help and challenge you so that you are able to gain greater self-awareness and insight so you do not make careless mistakes or continue drawing to you the wrong types of people that only lead you to heartbreak. Larry Armstead (also known as ParaLarry) is a psychic medium who has been doing readings for over 15 years. He first amassed his following on Reddit providing low cost readings and since then, he has opened his own website at ParaLarry.com to further share his gift. If you would like to learn more about psychic development, be sure to visit for more information.